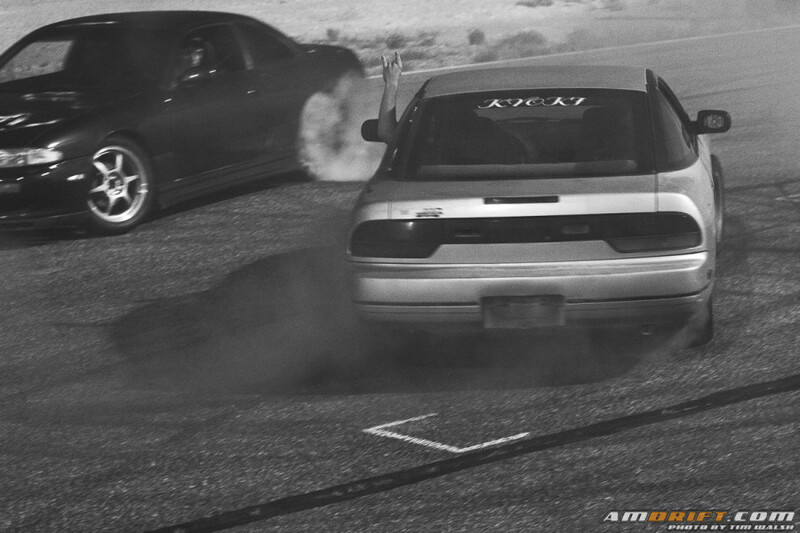 Round 4 of the Whiskey Garage Drift Series was a weird one for the drivers in Albuquerque. Between blown motors, smashed chassis’, and general mechanical issues, less than 16 drivers made it out to Sandia Motor Speedway to slide. Nonetheless, with a party animal like Dan Brockett at the helm, those that did show up to drive had a ton of fun with lots of seat time and tandem opportunities. When the time came for the competition, the regular method of bracketing was thrown out the window and replaced with the tried and true roshambo. 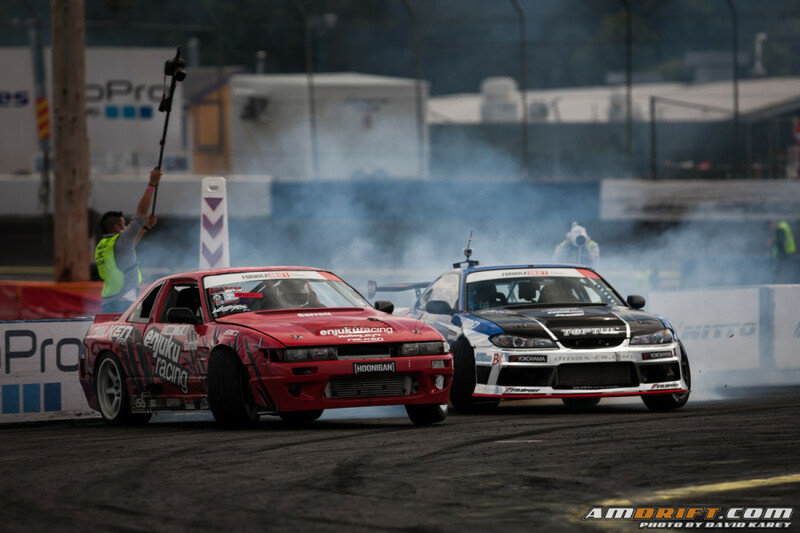 It’s been a while since I’ve been to a Golden Gate Drift FD licensing series, only having made it up to Stockton 99 Speedway for Round 1 of the 2014 season. 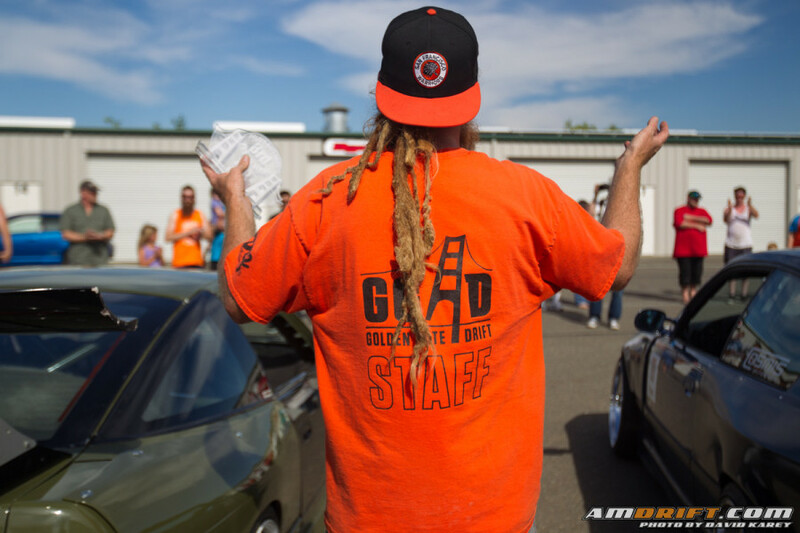 When Luke Crowell invited me to round 3 at Thunderhill Raceway on July 5th, I was excited and jumped on the opportunity to check out some drifting, take my family on a NorCal Independence Day road trip, and immerse myself in the unique experience that only the NorCal drift scene could offer. 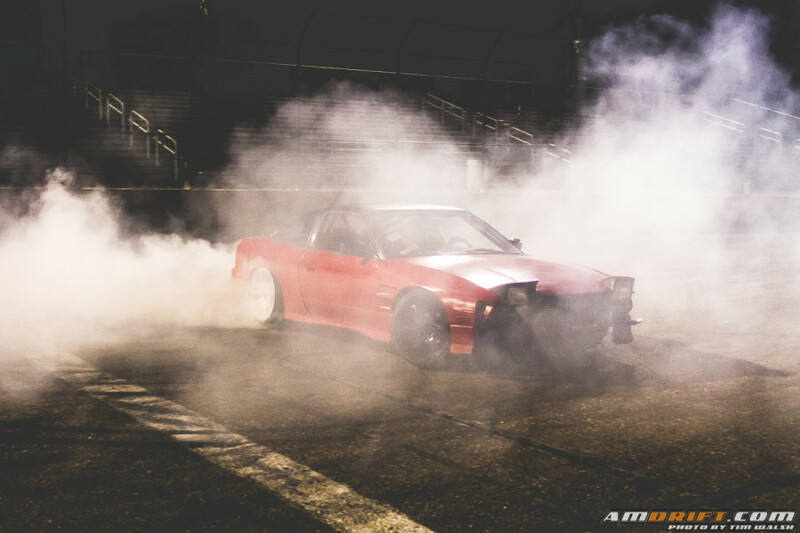 Round 3 of the Whiskey Garage Drift Series hit the track hot and heavy on June 21st, bringing the sounds and smells of drifting back to Sandia Motor Speedway. 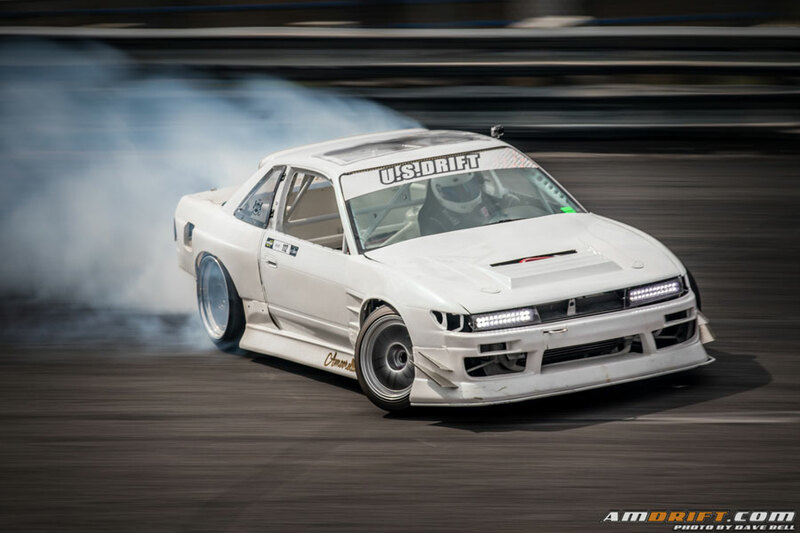 The previous two rounds were won by new faces to the New Mexico drift scene, so the locals brought their A-game to restore the balance.